Kerish Doctor 2019 is back with another giveaway providing everyone license key free. 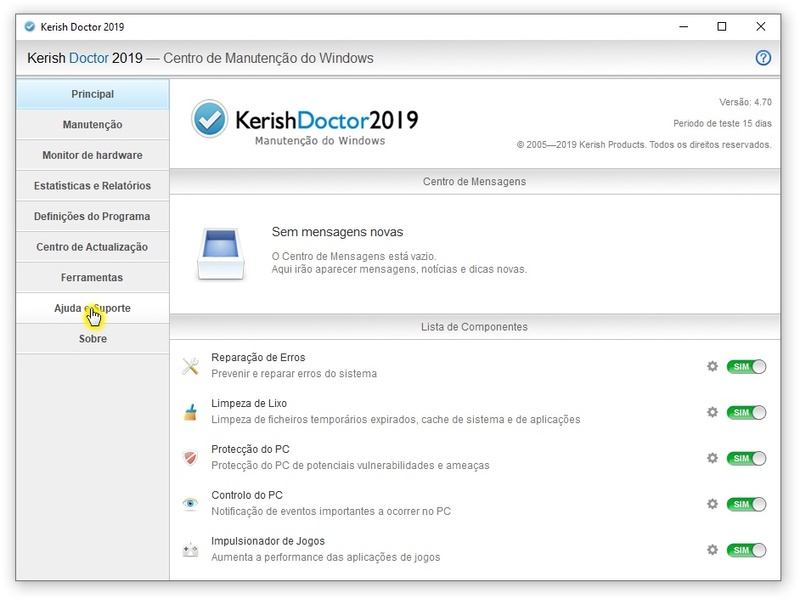 Kerish Doctor will prevent crashes, fix system errors, clear away digital "trash", and optimize and protect your computer. It will boost your computer's speed up to 50%. You will notice a marked acceleration in the speed of your computer and its response time. protects your PC against malware and potential vulnerabilities and monitors computer settings that are important from the point of view of security. The Smart Update system promptly updates the application's databases, which are constantly being improved by our experts. Clean up to 500 MB of garbage per day. It's the most advanced way to clean your computer of all sorts of accumulated digital "trash". 24 hours a day, seven days a week, with no need for user intervention. Kerish Doctor helps to you keep tabs on the most important computer events. 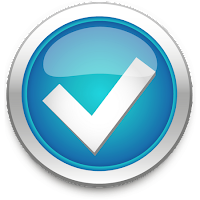 Received more than 50 TOP awards from independent experts and software reviewers.